Spring and summer travel are on the minds of many here in the Midwest as we battle cabin fever and cold snaps. I’ve had a chance to remember quite a few of the places we’ve visited and the fun we’ve had as I’ve been writing reviews for MiniTime, a new travel resource for families. Think of it as Trip Advisor with kids in mind. You can search for family friendly hotels and destinations based on location and the age of your children. It’s a great way to find out if that “must see” attraction will be fun for both your toddler and teen! 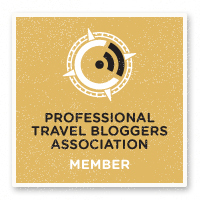 You’ll also find plenty of helpful articles from experienced family travelers (like me! 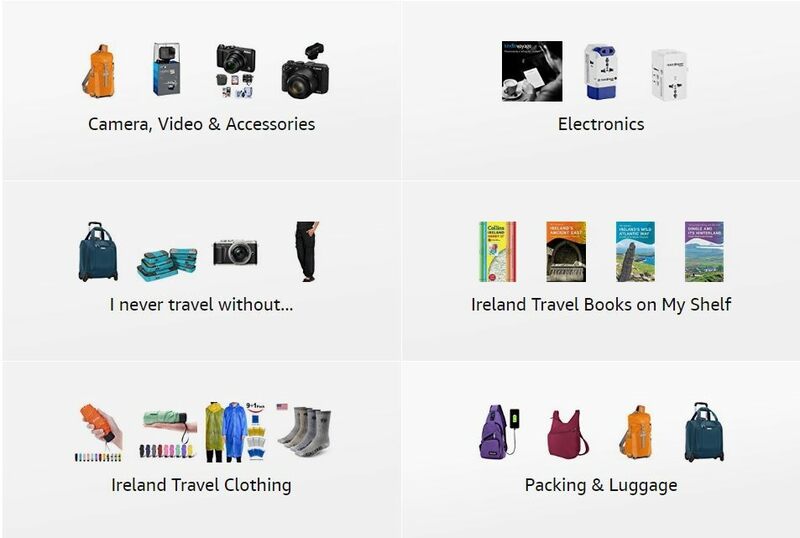 ), as well as packing lists, travel tips and reviews from families just like yours. I understand that you want to get away, but money is always a factor. 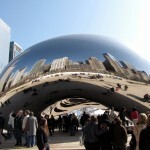 We love weekend escapes here in the Midwest for low cost, fun family breaks. 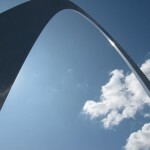 St. Louis is a great place for families on a budget! Spend a day at Forest Park. The St. Louis Zoo is free, as are the museums located in this expansive green space. Do a Budweiser Brewery tour. Yes- it’s family friendy (the kids will love the Clydesdales!). 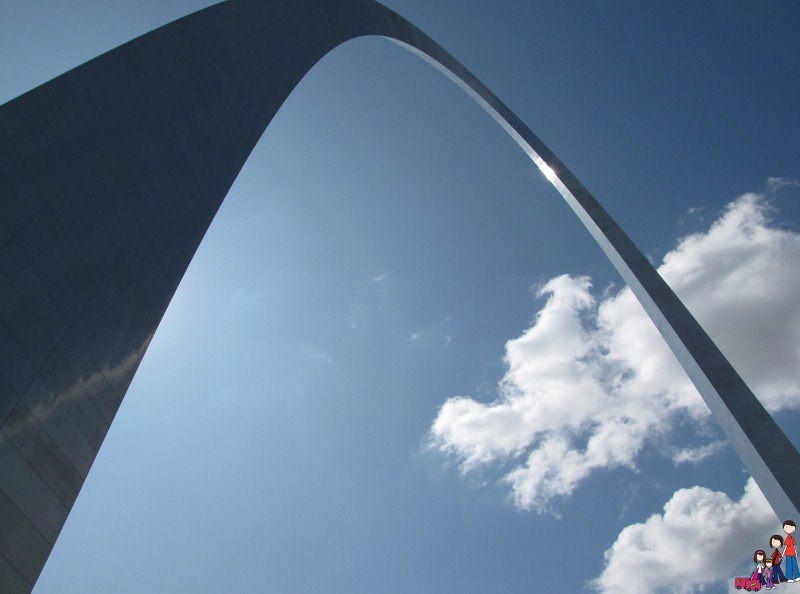 You can’t visit St. Louis without taking in the magnificent Gateway Arch. Entry to the Arch and museums below is free- the only cost is riding to the top. For a truly memorable stay, choose the Omni Majestic downtown. 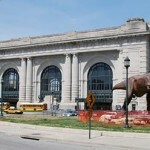 When visiting Kansas City, Crown Center is the place for family fun. Free attractions like the Hallmark Visitors Center and Kaleidoscope are just as popular as the new LegoLand Discovery Center and SeaLife Aquarium. Kid friendly dining can be found at Fritz’s Railroad Cafe (where your food is delivered by train!) and Crayola Cafe. Shop til you drop in the fun stores and stay at one of two on site hotels. 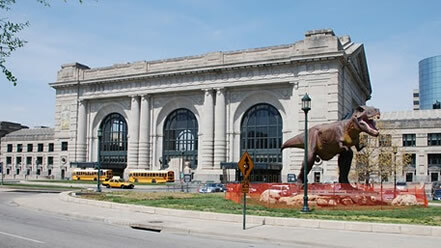 Just across the street are Union Station, with its terrific Science Center, and the World War I Museum and Liberty Memorial. Ah, the fun a family can have in Chicago! Splurge and stay at the all suite Omni Hotel on the Magnificent Mile. 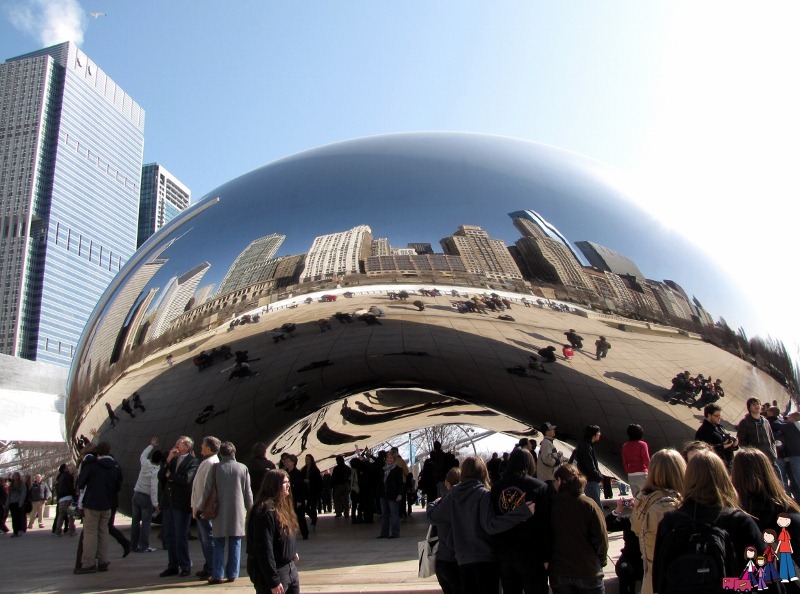 From here you’re within walking distance of Millennium Park, the Field Museum, Navy Pier and the Shedd Aquarium. Shop at the incredible stores along Michigan Avenue- including the American Girl store and a terrific Disney Store. And eat at Ed Debevic’s for food with attitude. 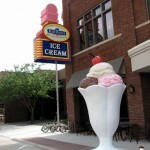 Probably the least known destination on this list, this small town is home to the Blue Bunny Ice Cream Parlor. 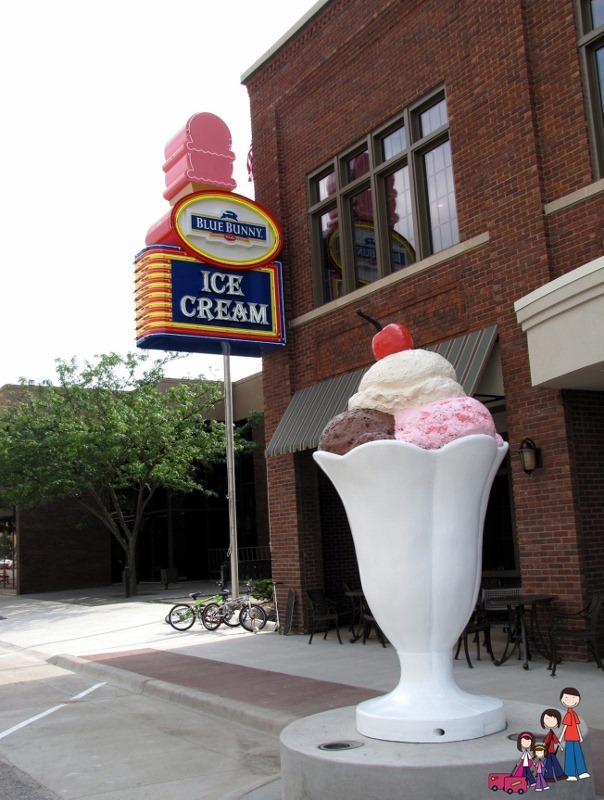 More ice cream is made in LeMars, Iowa each year than in any other place in the world. The annual Ice Cream Days celebration is the perfect excuse for a summer road trip. Not only will you find reviews and recommendations that will fit your family, you can also join MiniTime and leave your own reviews. In exchange for your great reviews, MiniTime will reward you with prizes like gift cardsand iPads. You could even win a trip to Disney World! Join me at MiniTime and let’s inspire families to travel! Disclosure: I am a paid contributor to MiniTime. My opinions are my own; it’s an idea I wish I had thought of.